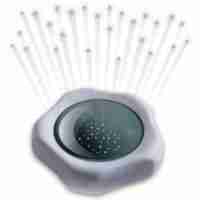 The Lullaby Dream Light Projector is an advanced crib light that projects moving images onto the ceiling and provides a gentle nightlight. To help your child sleep it features a number of calming songs, sounds and melodies that help wisk your little one to sleep. Soothing nightlight and ceiling projector. 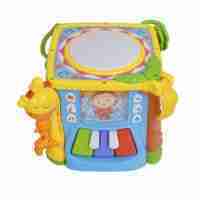 Choose from a variety of sounds, songs and melodies to help send your baby to sleep. Adjustable timer settings and volume. 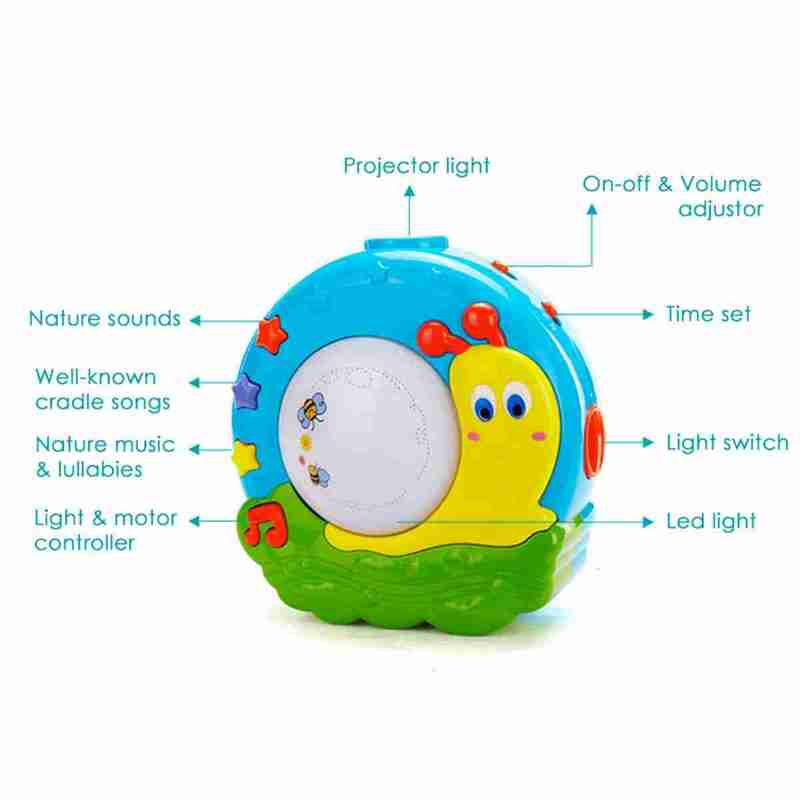 By using a combination of enchanting lights, lullabies and sounds the Venture Dream Projector helps wisk your little one off to sleep when they’re having a bad night. The nightlight features a rotating lamp that provides a gentle yet soothing light as it turns, designed to help your little one drift off to sleep. 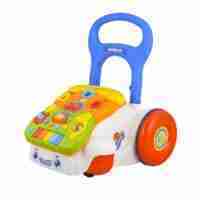 You can also choose from a selection of sounds to play from nature sounds to well-known nursery rhymes. 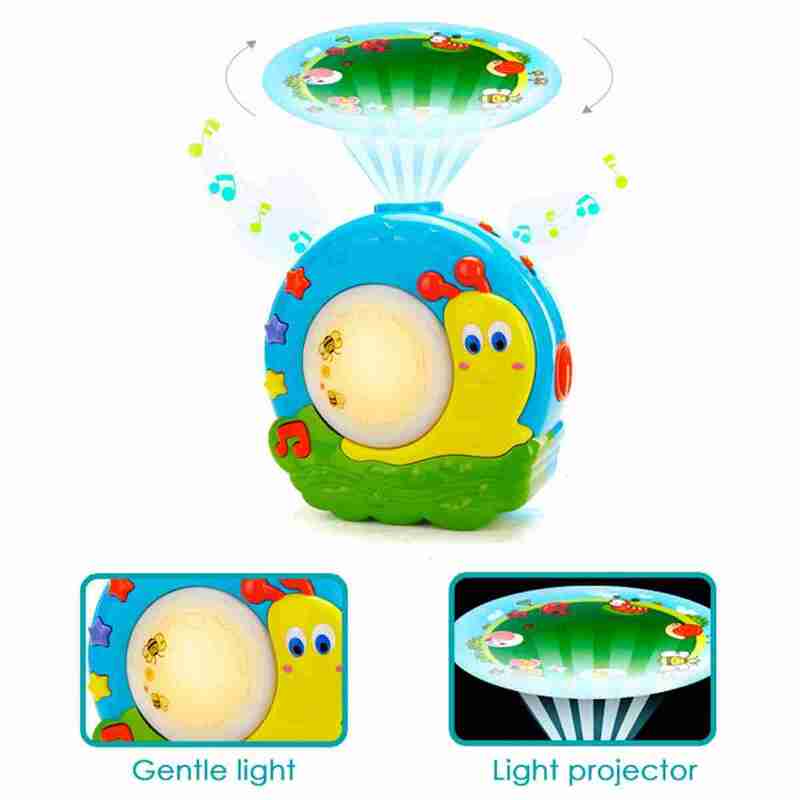 Lastly there’s the projector light that beams a fun scene onto the ceiling of your childs room.